There are many aspects of a vacation destination that make it a great place to visit during the winter. Of course, great snow is a big part of that, but there is so much more to it, as the great snow does not mean much without great opportunities to properly take advantage of it. In Tahoe and Truckee, you will find endless reasons to make it your next winter destination. The snow is a big part of that, but there is no substitute for the amazing natural beauty and vibrant community here either. Here are the top five reasons you should visit Tahoe this winter! This is one of the premiere skiing and snowboarding destinations in the world, as there are over 12 amazing ski resorts in the area. 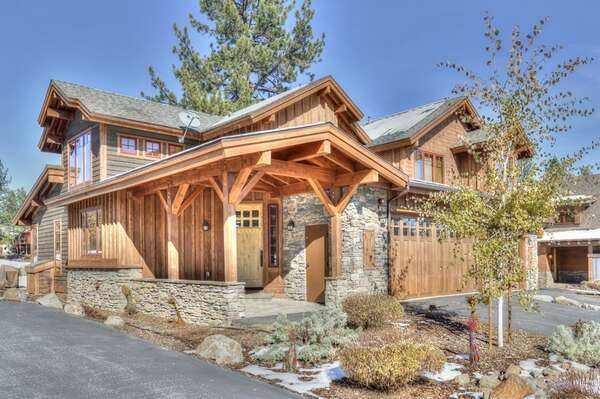 This variety ensures that there is something for everyone in the Tahoe/Truckee area. If you are looking for a challenge on some incredible slopes, then the Heavenly Ski Resort could be the place for you. If you are just beginning your winter sport career and you are looking for something a little more beginner friendly, then Sierra at Tahoe Resort is the place for you. You do not have to be an avid skier or snowboarder to love a winter vacation here. Hiking may not seem like the best winter activity, but Tahoe is home to one of the most amazing networks of snowshoeing trails in the world. These trails surround this beautiful lake and afford hikers some of the most peaceful and beautiful sights you will ever see. What makes Tahoe a great snowy destination? Well, the snow of course! You can expect a yearly average of 125 inches of the most beautiful powder you have seen. Some of the highest elevations in the area can receive up to 500 inches in a single year! This results in one of the most beautiful landscapes imaginable, but it also affords endless recreational opportunities highlighted by skiing and snowboarding. If you are looking for a snowy vacation, then odds are you are looking for a vacation of great fun, but also peace. 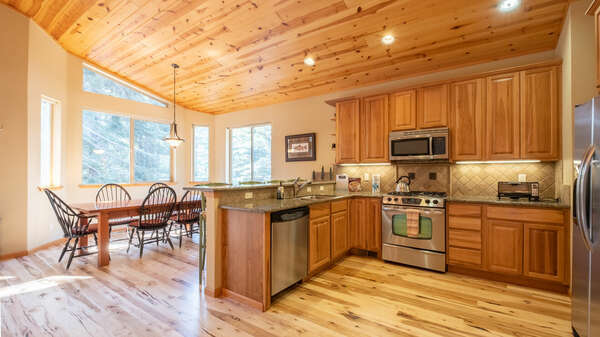 Your vacation rental options here are scattered throughout lush forests, creating the most cozy and secluded environment imaginable. There are few things more rejuvenating than spending a vacation in this type of beautiful wilderness. There are few things in the world more relaxing than sinking into a naturally occurring hot tub, while fresh snow is falling all around you. It is an experience that everyone should try once, and odds are after one try, you will always be on the lookout for opportunities to do it again! Evidently, there are many reasons to visit Tahoe if you are looking for a snowy getaway, but there are truly endless reasons to visit. Many stem from the natural properties of this place, but it is home to such a vibrant community that there is intangible value in visiting here. 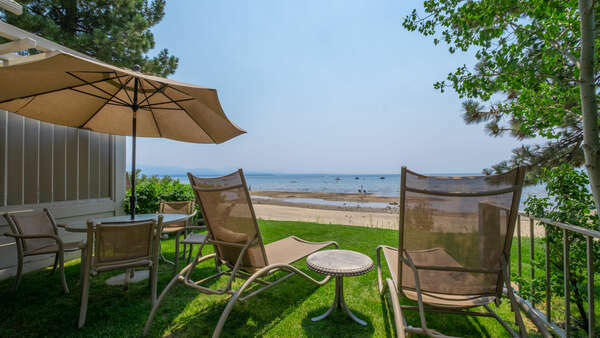 If you are looking for a snowy vacation, or a holiday retreat, then look no further than Tahoe. Browse our amazing rental properties today and call us for more information!